“The club is really excited that Kyle was happy to commit early and we are really look forward to having a ruckman who can complement our on ball brigade,” McNiece said. Captain and 2018 Division 1 Coaches MVP Paul Dirago headlines the list of players to have re-signed for the 2019 season. 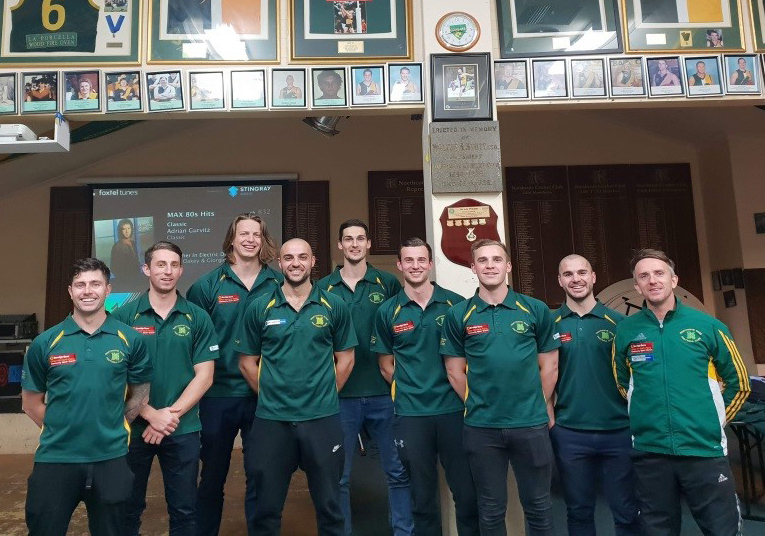 Others key players staying put at Bill Lawry Oval include star forward Ash Close, two-time best and fairest winners Nick Carter and Jordan Perry, Lachie Boscarini, Ricky Fandrich, Alastair Punshon, Matt Perry and Cameron Simpson. Northcote Park football manager John Matthew said the re-signings were a major positive in the club’s push for a return to September action. “We started last year on the back foot and we are determined not to let that happen again,” he said. “We are committed to making the finals in season 2019 and we believe we have made a good start but still have plenty of work to do. “As a club we are really happy with Matt McLennan as senior coach and want to support him in every way we can”. 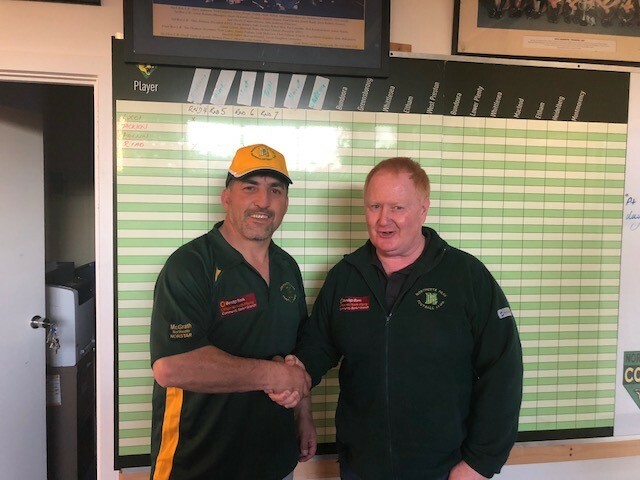 Club legend Joe Amad has been appointed reserves coach for the 2019 season, with the aim of continuing the development of the club’s youngsters, who he coached in the under-19s over the past two years. Amad won four best and fairest awards and played in 11 grand finals in a decorated playing career that spanned more than 400 games. He played in six premierships for the Cougars and twice won the club’s best and fairest, while also captaining the former DVFL representative team. Matthew said the senior side would also reap benefits of Amad’s appointment as reserves coach. “We have picked up one of the absolute guns of the competition to help develop our list of young guys through the reserves,” he said.